Channel Nine confirmed that it had purchased The Gatwick hotel in March 2017. However, it wasn’t until July 2017 that it became clear that the purchase price was close to $10 million dollars. 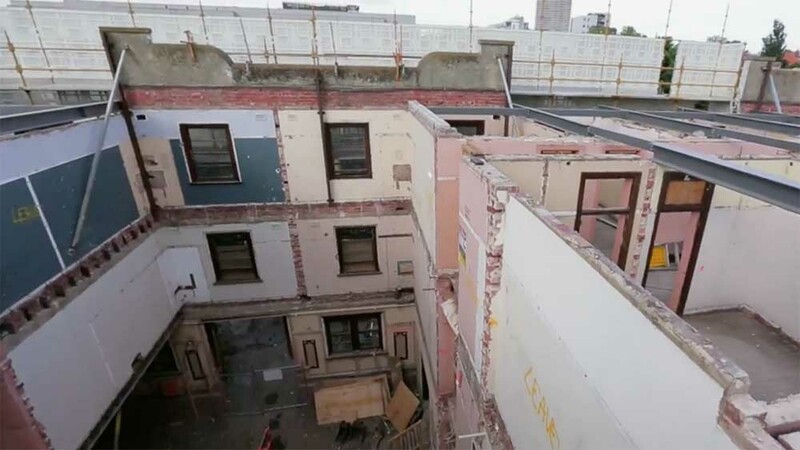 As one of Melbourne’s top Buyers and Vendors Advocates, we can’t help but try and work out how much money will be invested in the refurbishment of the apartments. We also can’t resist speculating the price they may fetch when they go to auction in October/November 2018. Replacement of the roof with an additional level of the building. This level will hold 2 apartments. The application was successful and the planning permit was issued in October 2017. And before you get upset with us, we know that ‘The Block’ is a hugely popular TV series and that Channel Nine will be making significant sums of money in advertising and other marketing spin-offs. Yes, we know it’s part of a reality TV show. We’re just having a little bit of fun with this so please throw us a bone. We’re now going to put our Buyers Advocate hat on for a few minutes and assess if this $2.25 million price tag is achievable. Our research reveals that the highest ever sale price for an apartment on ‘The Block’ was the winner of the 2016 Port Melbourne soap factory series which sold for $2.6 million. On this result, we think the upcoming ‘Gatwick’ series will be a huge success. St Kilda is a wonderful place to live and we predict the $2.25 million price average will be eclipsed. We can’t wait for the show to begin. It promises to be entertaining and should put a light under all property in the St Kilda region as Channel Nine reintroduces us all to the fascinating bayside suburb of St Kilda. It will be interesting to see how The Gatwick will turn out. It is such a drop kick hole that I was surprised that they paid so much for it. They could have negotiated and got if for a lot less than that!